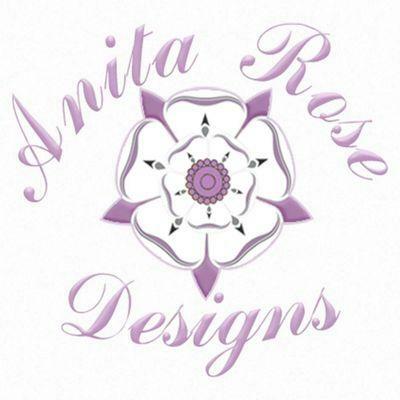 AnitaRoseDesigns is 1 woman (me) and her sewing machine and a passion for fabrics. I love sewing and designing an eclectic mix of bags, totes, gifts and home wares. Most of my collection are one offs or indeed 1 of a few so you are always getting something a little different from any high street shop. My inspiration comes from all around me or from a particular fun fabric that I have found. I also make custom things and have made an array of things for customers tailored to their requirements. I am always happy to discuss your ideas.